After Moiria appeared, Bearskin wound its way to an ending. 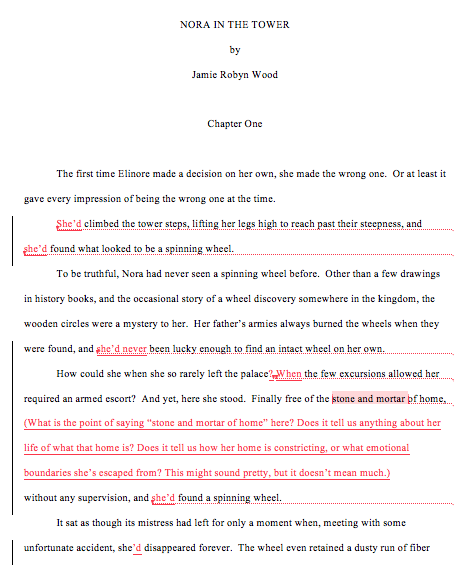 I sent the manuscript out to my trusted readers, made corrections, and began sending queries to agents. 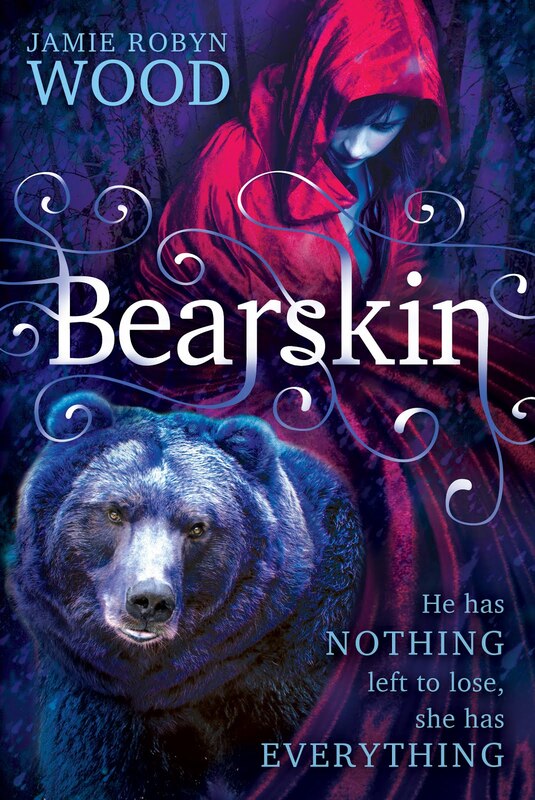 I can’t say I’ve ever crafted that magical query letter that results in multiple requests, but I did receive a partial, and then a full request for Bearskin from an agent I would have been very pleased to work with – a compliment of sorts. In the end, she passed on the manuscript, but it always feels good to know that someone has read your writing and not laughed hysterically – you know, at all the wrong places. Still, at the end of the line, Bearskin had not found a home. I stared at it, and wondered what to do. With each of my prior attempts at writing a novel, I had felt that movement toward improvement. That feeling of something gained in a loss. With Bearskin, I felt confused. It wasn’t where it needed to be, but I didn’t know what to do with it next. I didn’t know what lesson to take on for my next novel, what problem to fix, what habit to squash away. I didn’t know how to make it better, and that made any attempts to move on to a new project feel squirrely. What was the point of beginning a new novel if I didn’t know where to focus my attention, if I didn’t know what to change? At the beginning of my writing efforts I had attended BYU’s Writing and Illustrating for Young Reader’s Conference. Going to that conference had really clued me into the real world of writing. I think that everyone begins to write with the idea that they are the unknown genius. As shockingly hilarious as this is, it is somewhat necessary. If you don’t believe in yourself, why are you going to sit in front of a computer for hours on end and pound out sentences, paragraphs, and chapters? There has to be that seedling of hope inside you. At least for me. But it is also good to have that seedling crushed. It is good to realize you have no idea what you’re doing, that writing is a craft, and that there will be years of missteps before you get anywhere. BYU’s WIFYR did that for me, and it also introduced me to amazing people that have continued to help me on my writing journey. With my new feeling of misdirection, I realized going to another conference would be a good thing for me. Maybe I could get some insight into the missing pieces in my writing. But by this point I had three children. I was pregnant. My husband was studying for his PhD. The idea of me going away for a week and taking classes didn’t seem feasible anymore. So, I tried something different. I found a retired editor who did freelance editing: Alix Reid. Part of me researched crazily to make sure she was legit, but part of me felt relieved when all seemed well. I would use my yearly “study” money to get an industry opinion. I would see what that missing ingredient was. Bearskin went off to the editor, and I waited to see what needed to be done. In the meantime, I read. And read, and read, and read. And then, I read about the authors I was reading. It was then that I came across Kristin Cashore’s blog. It was then that I realized, with horror, what actually needed to be done. It would take me another year to talk myself into doing it. After I started another novel. After I tried to move on, and leave Bearskin behind. But I think I knew from the beginning what I would have to do, knew it from the first time I read the post.